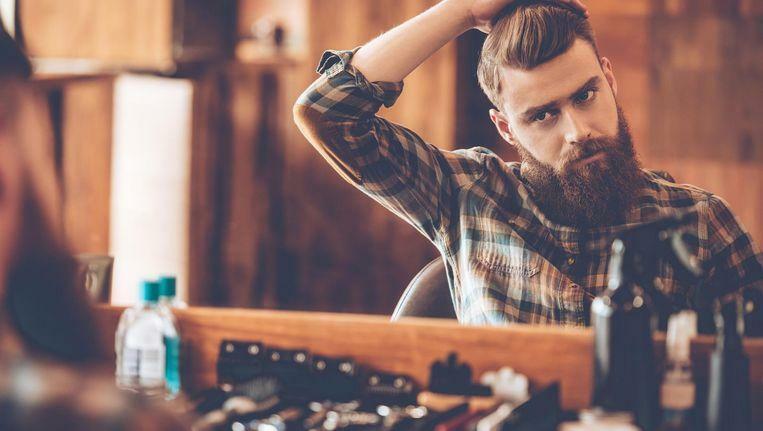 Researchers at the University of Western Australia and Zurich concluded in a study that the more striking a man’s appearance is, the smaller his balls are. Among other things, long hair and heavy beards would be a sign on the wall. The study was published in the scientific journal “Proceedings of the Royal Society B”. The evolution biologists looked at the sexual characteristics of more than a hundred primate species, including those of humans.